Where Can I Find Building Contractors in Salisbury? Home > Where Can I Find Building Contractors in Salisbury? Have you Googled ‘where can I find building contractors in Salisbury?’ From kitchens and bathrooms to conversions and extensions, make Franks Maintenance Group your number one choice for all building projects. 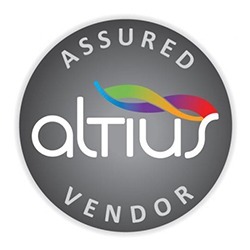 As a company, our experience and expertise is extensive. 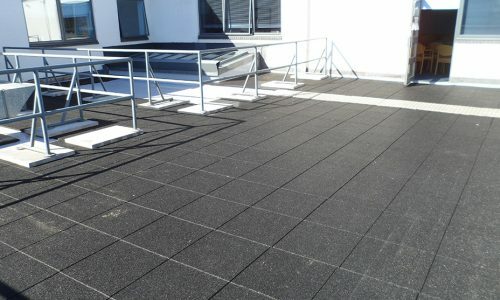 We have set the bar high and always aim to deliver absolute quality for projects of all shapes and sizes. Call us on 01747 826656 to find out more. 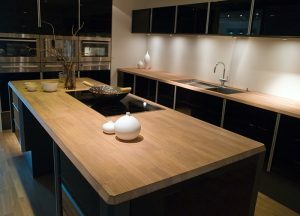 As a homeowner, you are no doubt full of ideas of ways you would like to transform your home. Once you factor in personal and professional commitments, it can be difficult finding the time to commit to fulfilling these ideas. At Franks Maintenance Group, we feel that you shouldn’t have to keep putting off your dream projects, so choose our building contractors in Salisbury and let us take care of the rest. What can our Salisbury building contractors do for you? Here at Franks Maintenance Group, we feel that you shouldn’t have to put off those all-important building jobs for anyone or anything. If you feel like you’re in way over your head and are in need of a helping hand, give our building contractors in Salisbury a call today. We’ll arrange a time to visit your home and provide you with a complete design service. We make it a point to create designs that build on your aspirations while maintaining the best characteristics of your property. 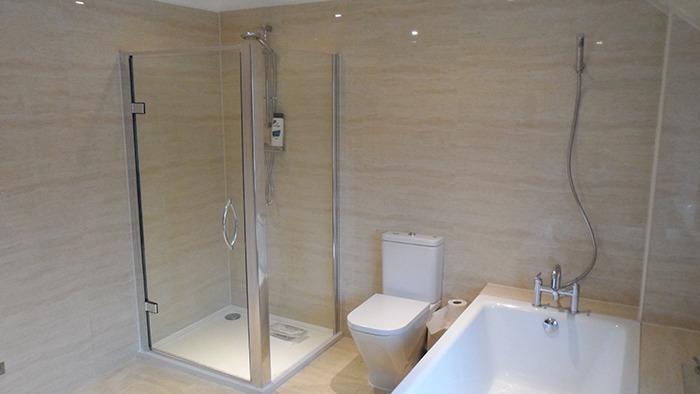 Our building contractors in Salisbury will work with you, discussing and improving upon your ideas for results that you’re sure to fall in love with. You’ll have a choice of the finest fixtures and fittings from leading brands and our assurances of high standards of quality throughout. When you choose our Salisbury building contractors, you can rest assured that we will take care of all of the necessary logistics. From costing the project the creating the architectural plans to obtaining planning permission, you won’t have to lift a finger to do anything. All projects are managed by us, and we will ensure that you are kept informed of any and all developments that take place. 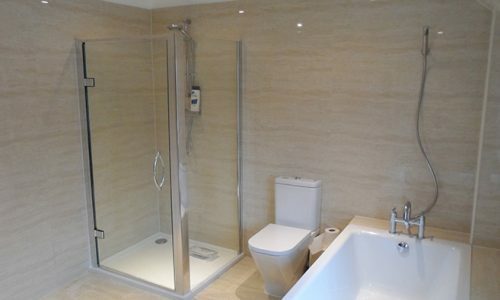 All work will be handled by our building contractors in Salisbury. Thanks to our dedicated team of electricians, plumbers and heating specialists, we are well equipped to ensure the timely and effective completion of all projects. 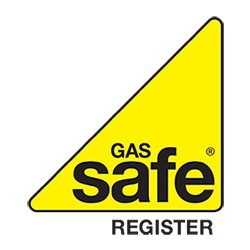 Each member of our team is Gas Safe registered, and NICEIC approved. 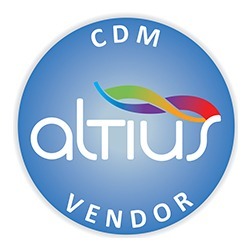 Once work is completed, we will schedule a full client handover and provide you with any relevant building certificates. 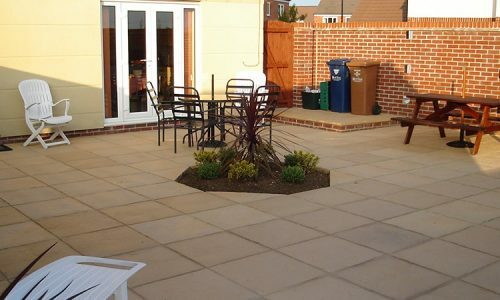 As the most respecting building contractors Salisbury has seen, we will ensure that your home is left neat and tidy. In the event that any issues arise, give us a call, and we’ll be straight round to put things right. So, if you’re asking yourself ‘where can I find building contractors in Salisbury?’ be sure to get in touch with Franks Maintenance Group Ltd today. At Franks Maintenance Group Ltd, we know what it’s like trying to find time for all those odd jobs, necessary repairs and large-scale building projects. If you’re feeling a little overwhelmed or like you simply don’t have the time, let our Salisbury building contractors take care of the situation for you. 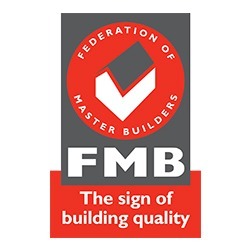 As proud members of the Federation of Master Builders, you won’t better quality or a more honest service anywhere else. Are you environmentally conscious? 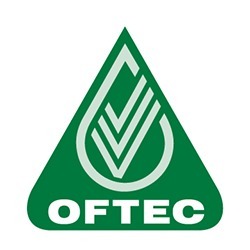 Well, you’ll be pleased to hear that as a company we are accredited with OFTEC and HETAS and are established suppliers of oil and renewable heating technologies. 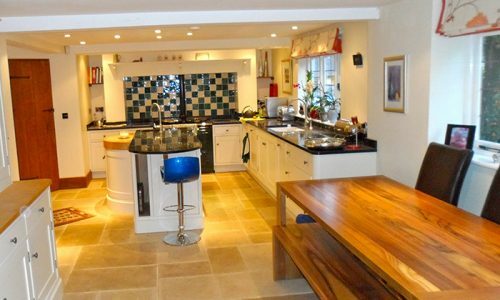 So, whether you’re looking to adapt your existing home or build an entirely new home from scratch, our building contractors Salisbury are here to help. 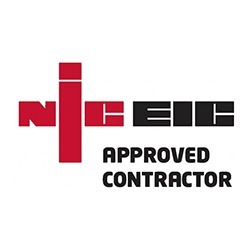 Furthermore, our accomplished team of builders, electricians, plumbers and heating specialists possess full training and are qualified to undertake a range of works. 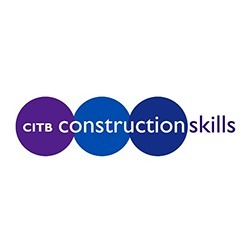 They are also fully certified under CITB Construction Skills. 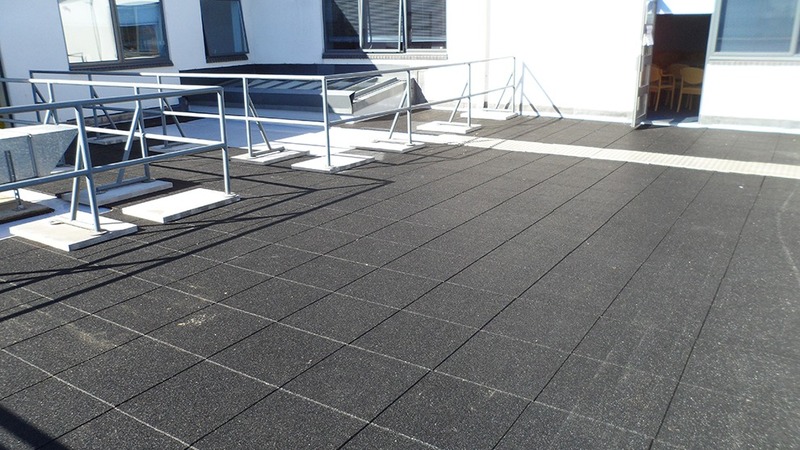 When you choose Franks Maintenance Group Ltd, you will have assurances that you’re dealing with the best Salisbury building contractors around. So, if you’re wondering to yourself ‘where can I find building contractors in Salisbury?’ give Franks Maintenance Group Ltd a call today on 01747 826656.